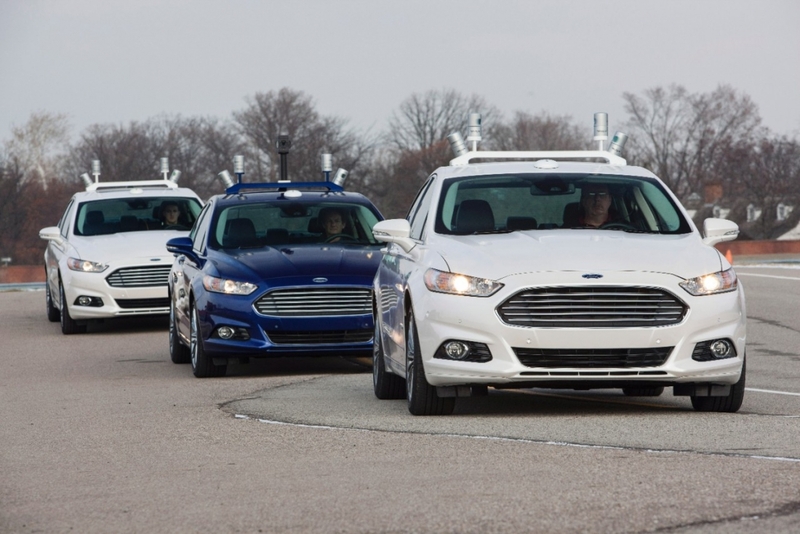 Google will reportedly be teaming up with automaker Ford to create a joint venture that will build self-driving cars. The new business will be geared toward “automated ride sharing,” and will be announced at next month’s Consumer Electronics Show in Las Vegas, according to Yahoo Autos. A recent report from Bloomberg claimed that Google was planning to make its autonomous car unit a stand-alone business under the Alphabet Inc. umbrella next year. The report went on to say that Google wants to turn the business into an Uber-like ride-hailing service that uses self-driving cars rather than actual drivers. Back in September, Google and Alphabet co-founder Sergey Brin said that automated cars could first appear in the form of a service. Yahoo Auto’s sources say that the deal is not exclusive, meaning Google would be free to do business with other vehicle manufacturers should it wish. The collaboration, should it happen, would no doubt be mutually beneficial for both companies. Ford has the infrastructure already in place for producing self-driving vehicles on a large scale, which would save Google billions in costs. Ford, meanwhile, would be getting an advantage over its rivals – Tesla, Volvo, BMW, Mercedes-Benz - who are also working on automated vehicles. But one of the best aspects of the deal for Ford is that the venture would be legally separate from the company, meaning it would be shielded from liability should any of the self-driving vehicles be involved in a collision. Both companies have declined to comment on the rumors, but with CES only a few weeks away, we don’t have long to wait to find out if they’re accurate.